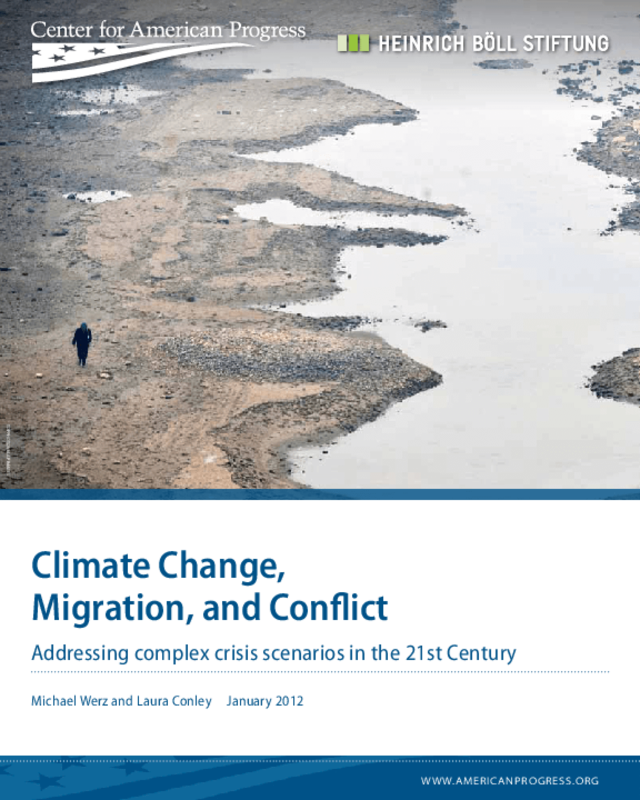 Outlines how climate change, migration, and conflict intersect in Africa, Asia, and the Americas and implications for national, human, and environmental security. Recommends policy for boosting capacity in economic, social, and environmental development. Copyright 2012 Center for American Progress.